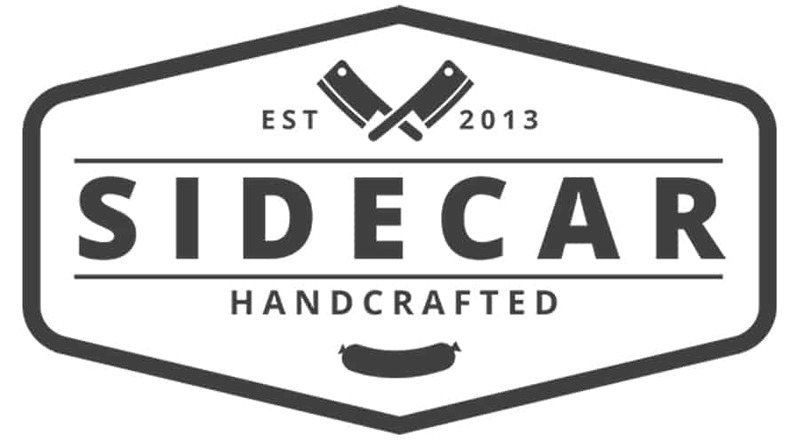 Sidecar Handcrafted – Handcrafted artisan sausages. 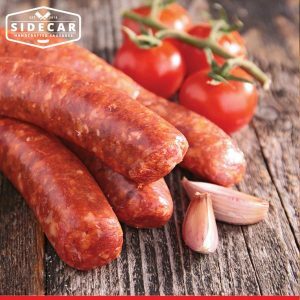 Sidecar Sausages have NO preservatives, additives, gluten, artificial colours, artificial flavours or extenders! snap frozen to lock in freshness! 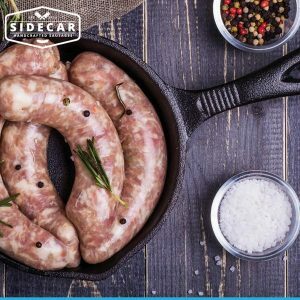 Sidecar Sausage's all natural selection of gourmet sausages contain no preservatives, additives, gluten, artificial colours, artificial flavours or extenders! 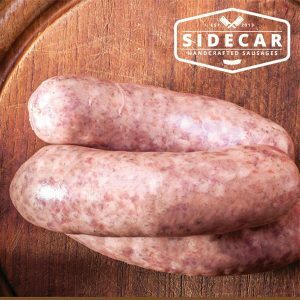 Using the freshest ingredients, Sidecar Sausage's recipes have been refined and perfected to deliver a delicious range of full flavoured, mouth watering sausages. Our range of artisanal gourmet sausages are hand crafted here in Singapore. 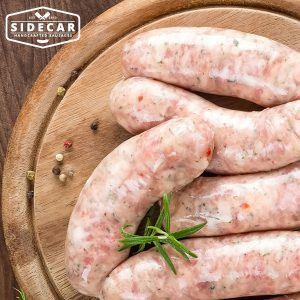 Using only the freshest ingredients our team at Sidecar Sausages refine and pursue the perfect mix of flavour.